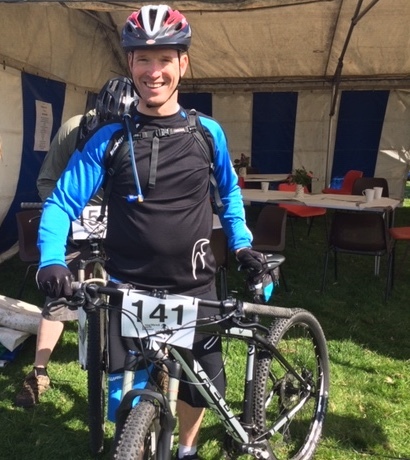 Anton Gunter, managing director of Global Freight Services Ltd, will undertake the 100 mile cycle challenge on August 4, aiming to raise hundreds of pounds for breast cancer research by taking part in The Prudential Ride London cycling event. Global Freight, of Halesfield, Telford, is an international freight forwarder which won the 2010 Shropshire Small Business of the Year award. It was began life in 1996 and is now an established expert in the movement of goods worldwide. The business has grown its turnover consistently, year-on-year. The company prides itself on making global shipping as straightforward and predictable as possible for its clients. Alongside its movement of regular cargo, Global Freight has created a reputation for the smooth and safe shipment of delicate (and sometimes extremely heavy!) artwork. The company also works with businesses looking to move freight globally for the first time, to de-mystify the process for them.